If you missed our November 24 broadcast, or would like to hear it again, just follow this link to find the always free archive MP3. As always, thanks for listening! This episode's songs are listed below. 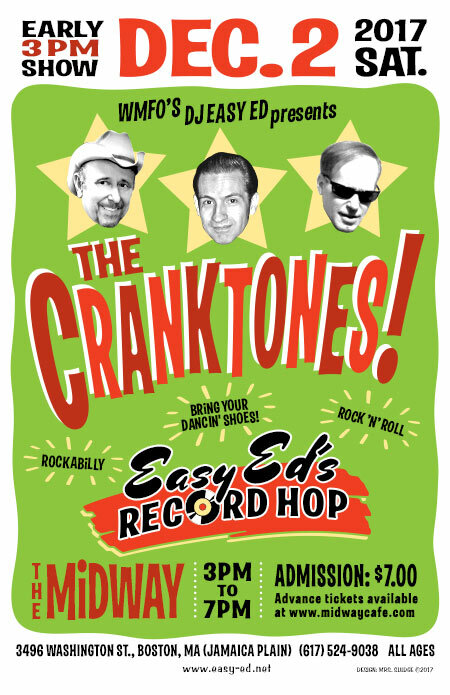 December 2: Don't miss the Cranktones at the Midway (with Easy Ed's Record Hop). This is an early, all-ages show--very early: 3:00 PM doors. The show ends at 7:00. See you there! Advance tickets available at the Midway's site. 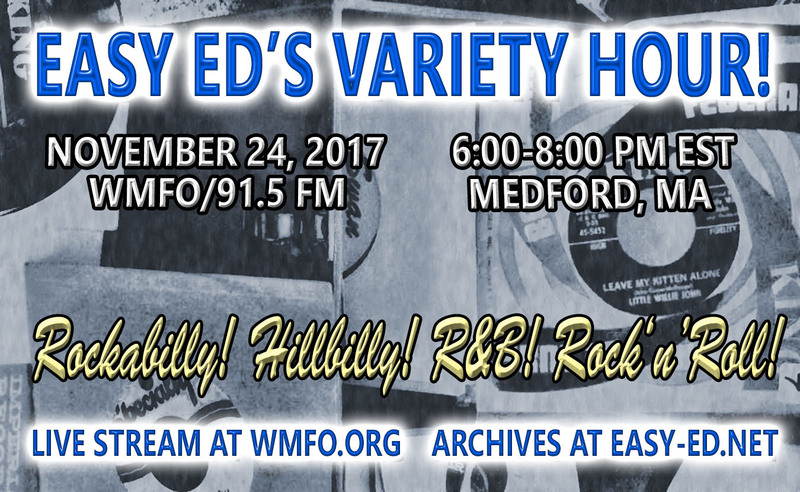 Here are the songs from last Friday's show. Joe Houston “Chitlun's Twist” from Joe Houston Blows Crazy on Ace Records — Crown Records 1962, but that song was recorded by J.H. under different names. A wig-flipper no matter what you call it though. 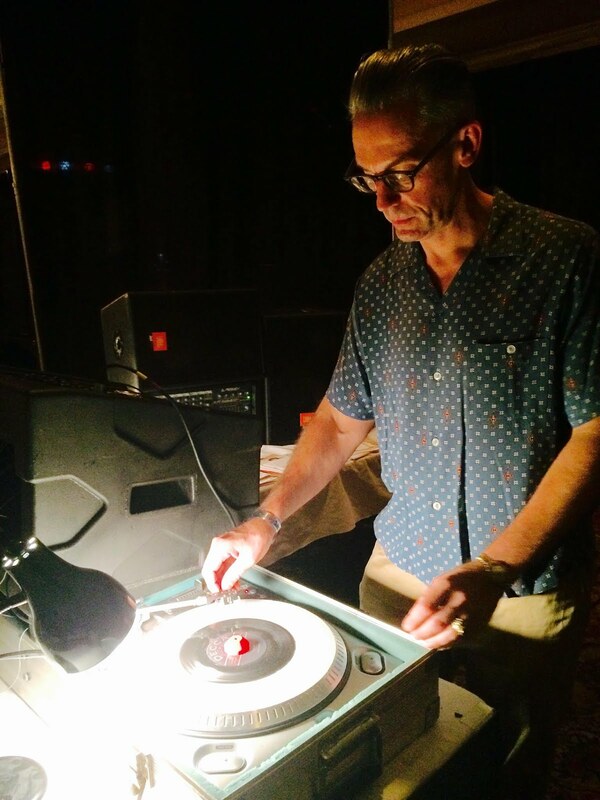 The Echo Tones “Low Down Guitar” from Various: Early Canadian Rockers, Vol 6 and 7 on Collector Records — Soltan Records 1963. INCREDIBLE!